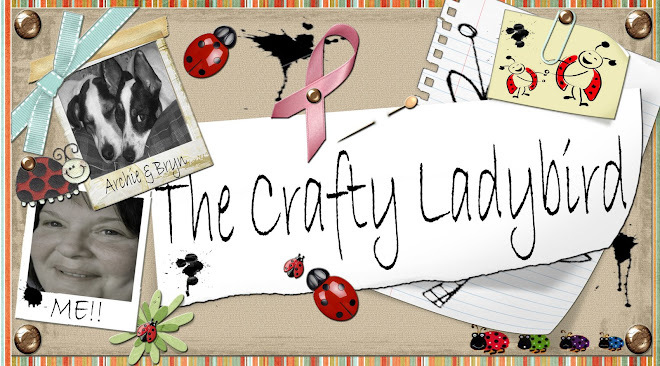 The Crafty Ladybird: Oh well here goes!!!! I really felt I needed to get myself sorted and give this blogging thing ago, so I have spent the last few days making my Blog look nice mainly to avoid having to write anything!! As this blog develops you may notice that writing is not my strong point, so please forgive me the grammar and any spelling mistakes I make. Well my crafting is at a stand still till the weekend as my scrap space is undefinable at the moment due to all the stuff piled on the desk and on the floor around it. It should look a little like this. I wouldn't even put you through the shock of how it looks at the moment. I do have a couple of projects on the go and will hopefully be able to give you more details and pics soon. Well thanks for reading my first post I hope you will come back again. 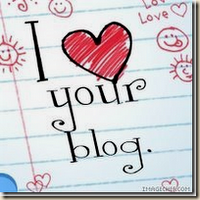 Love the Blog Ruthy. Some gorgeous lo's on your slideshow! 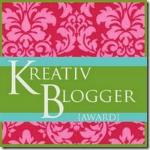 Well done Ruthy & welsome to blog land! No pics just waffle today!! I have found a scrapping essential!!! !